The first ever National Album Day took place on 13th October 2018 to celebrate 70 years since the first ever album was released. Here at Hit The Floor we still believe albums are one of the best ways to enjoy music and between us we have accumulated many favourites over the years. To mark this special anniversary, we’ve put together a list of the records that have changed our (and our friends’) lives for various reasons. Check out our life changing albums below. Let us know what yours are in the comments! 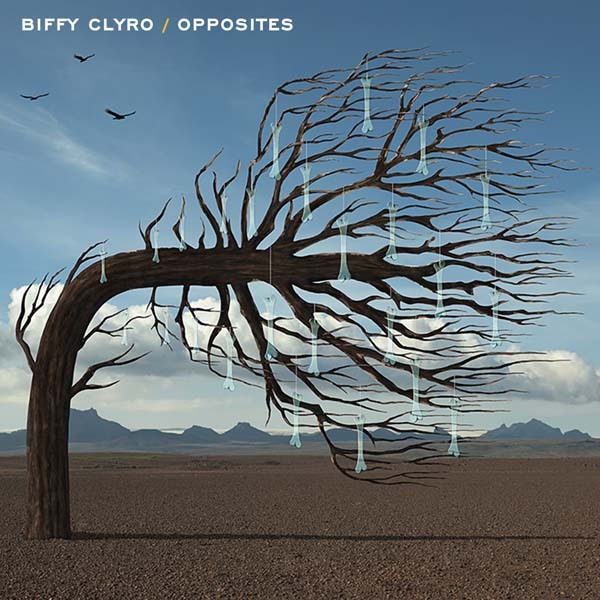 When I first heard this in 2013 I immediately fell in love with Biffy. This led me to meeting some of my best friends through a mutual love of their music, and some of the best experiences of my life through seeing them live. It also started an avalanche of discovering amazing new artists, meaning this album is essentially responsible for my entire music taste today!